Do you feel like you’re spinning your wheels on your social media accounts? Are you not driving the sales you need to? Are you not generating clients the way you should? Have you ever tried learning two languages at one time? Or trying to learn to play two instruments at once? No? Then WHY would you try to start two social media platforms at once?? Launching your blog or business with every single social network is completely unnecessary, but unfortunately, it’s a very common practice. It takes a lot of time, planning, content collection, writing, optimizing, and engagement to build ONE platform! Trying to build a social presence so aggressively can hinder your growth and engagement across all of your platforms, because you end up stretching yourself too thin. Are you trying to build your tribe while ignoring the audience you already have? Something that I find puzzling is when business owners indicate that they want more engagement on their platforms, but they currently don’t respond to the comments that they already get. You really ought to be aggressively engaging with your existing followers if you ever want to grow your brand. After all, this IS social media. What’s the point in growing your social presence if you aren’t using the platforms as they’re meant to be used? As you’re trying to grow your brand, don’t get so caught up in finding new followers that you never interact with those who have already given you their support. When you are organizing your social media content for the week, do you create something new for each post? In our experience, we’ve seen bloggers and business owners make more work for themselves by trying to create an original piece every time a post is due on social media. Of course, you shouldn’t post the same content over and over again, but you should certainly repurpose older content whenever you can. We’ve saved clients hours of time by teaching them how to repurpose the content they already have. For example – if you are in health care.. What’s one thing that happens EVERY year? If you spent all of 2017’s flu season gathering killer content, why would you repeat your efforts in 2018? Not to say that you have to use ALL of it and shouldn’t invest in any new content, but you can certainly archive last year’s flu season content and repurpose it this year with new statistics and wording! This is a tactic that seems to be increasingly popular, and I wish I knew where this idea is coming from! I’ve been added to more Facebook groups without my consent than I can count. Please don’t do this. Even if you’re “friends” with the person you want to add to your group, make sure you have their permission before you automatically include them in your group! You never know if the person you’re thinking of adding wants to scale back on the amount of groups they’re in, or they may not be interested. Please, send them an email or a message indicating that you’d like to invite them to join your group, and await their permission before adding them. You may be hurting your reputation while trying to build it. You don’t want to start out on the wrong foot before you even begin! Ask all of your followers who would like to be added to your group, and only add those that CONSENT! Many business owners we encounter who aren’t happy with their social media strategy tend to manage their social platforms manually. 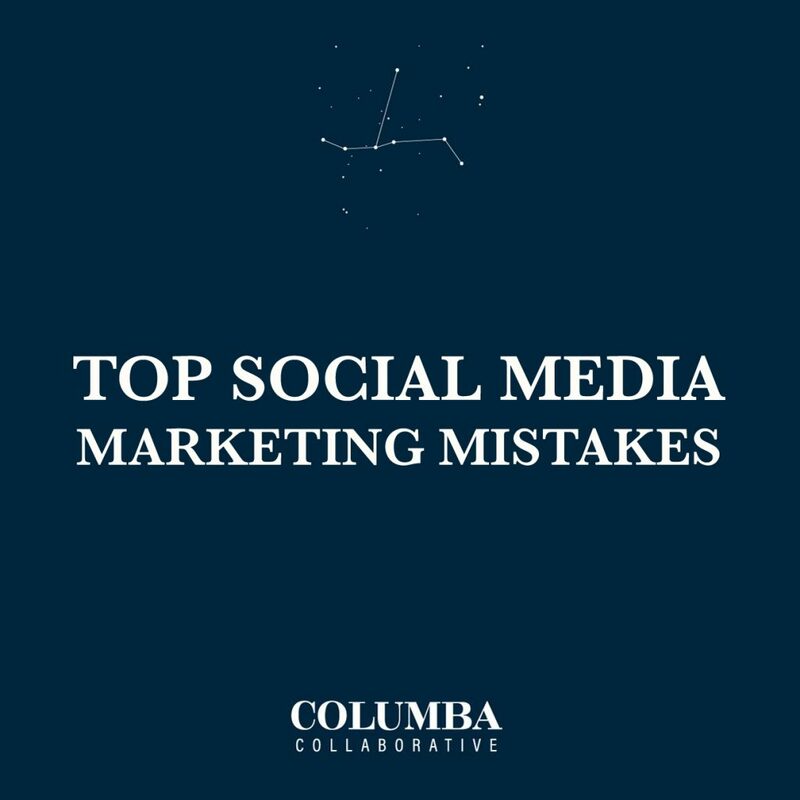 Managing your social media 100% manually definitely makes it harder to create a robust social strategy, and it takes time away from other areas of business. Utilizing schedulers, content planners, and other tools not only frees up some of your time, but they’re also immensely helpful when it comes to organization. We believe that automation is great for scheduling and streamlining your social media presence, but we don’t encourage automation for interaction/engagement purposes. It also helps with time management to automate certain things. When you automate your social media, you’re actually just batching your work. YOU still have to write the content, create the images, and schedule the timing. The only difference is, you’re doing all of this at one time rather than once or twice a day. This tactic forces you to plan ahead, which many business owners tend to neglect (because they have other things on their mind). That’s why this is a great task to outsource! Promoting your content with social media marketing is absolutely critical in order to drive visitors back to your website, sign up for your mailing list, purchase your products, etc.. but don’t forget the social aspect of social media. Your audience wants to know who you are, and they want to know what sets you apart from others in this online space. So, don’t just promote, promote, promote. Share behind the scenes details, fun facts about yourself, helpful tidbits, etc. No one wants to follow an account that’s a never ending advertisement. A good rule of thumb is 80/20. This doesn’t apply to EVERYONE, but it is a great guideline to get started with. In the age of Amazon, it’s almost impossible to sell online anymore. Why should a customer or client choose you or your service over the 100s of others out there on the internet? Is it because you’re the best? Knowledgeable? Experienced? No. It has to be deeper than that. People will buy from you because you have the same lifestyle that they have. Because you represent an ideal that they line up with. Because your dog is adorable. I’m not kidding, ya’ll. You need to REALLY identify with your ideal client before they will buy from you!